Hormones, can’t live with ’em, can’t live without ’em. When you’re a teen, they hit you like a mac truck, wreaking havoc on your formerly clear skin and relatively easy going parents. Then, just when you thought you’d got them under control, the 40’s hit, hormone levels go down and you’re wishing for just a smidgeon of the estrogen you had in high school. 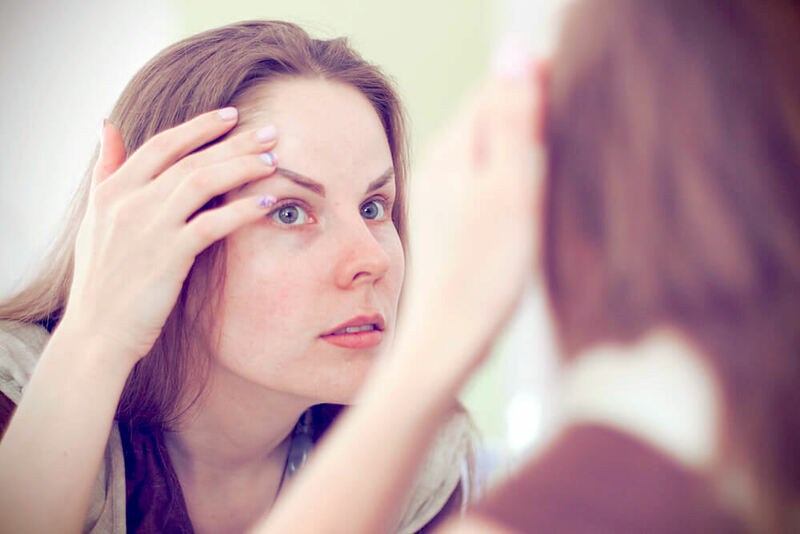 Hormones can be a tricky thing, and sometimes they can seem to have a lot more control over your skin than you do, but there is a way to make peace. Read on for a little insight on hormone fluctuations, what to expect, and how to deal with them. When girls hit the ages of around 12 or 13, the introduction of hormones begins. 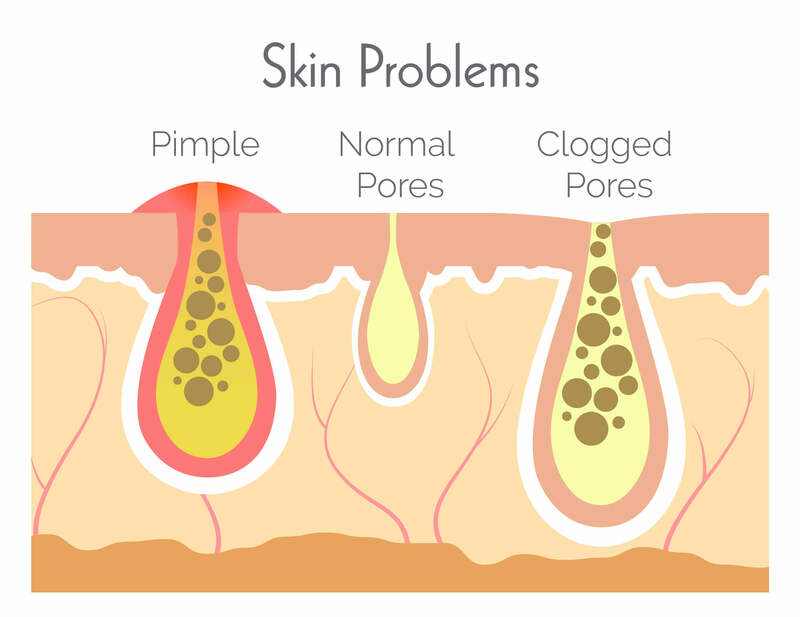 The female body starts to produce estrogens and androgens in high quantities and the skin is impacted. Estrogen is responsible for the “female aesthetic”, causing breasts to develop and giving the hips their curves. 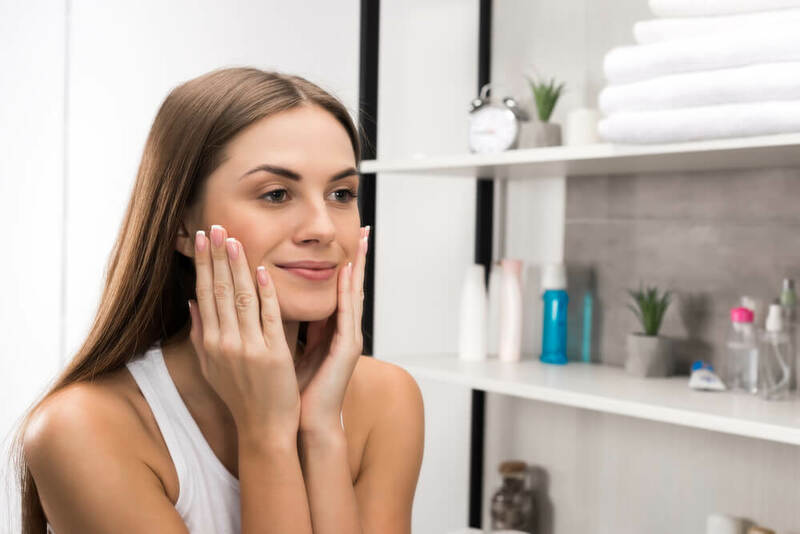 In the skin, estrogen decreases the size of pores, giving it a smooth surface and builds elastin and collagen to give skin elasticity and maintain moisture. However, it is the male hormones which lead to the oiliness. Androgens, including testosterone, stimulate hair growth, enlarging pores and boosting sebum, the oily substance in the skin. The result? Acne. The twenties and thirties are definitely the best it gets as far as hormones are concerned. Estrogen peaks and the testosterone boosts sebum, giving skin radiant glow. The hormones are in balance. Of course, nothing gold can stay. 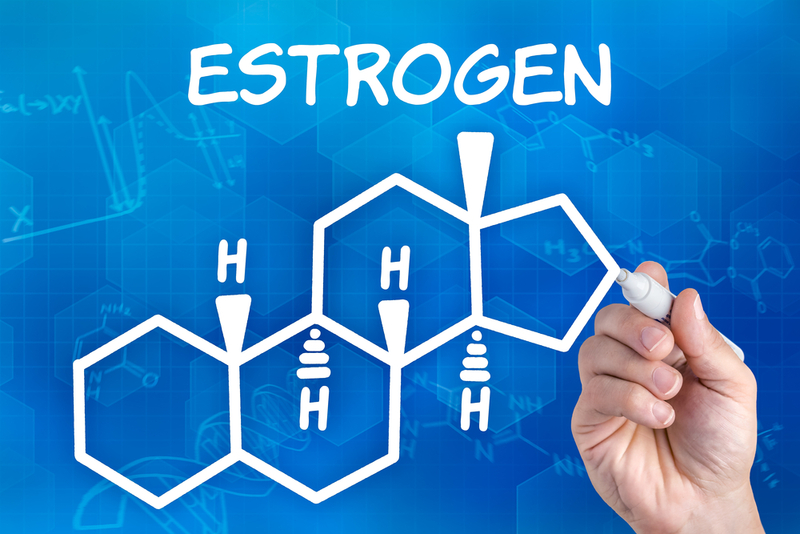 After the estrogen effect peaks at around the age of 25, it begins to drop, slightly in the 30’s and more noticeably in the 40’s. Production of collagen and elastin decrease and the skin begins to lose elasticity, affecting the aging skin in a far greater capacity than sun damage. By the late 40’s women enter perimenopause, the purgatory between ovulation and menopause. Hormones cycles change and women may notice a resurgence of acne, an increase in facial hair, and thinning hair on the scalp. Most women have reached menopause by the age of 50. Estrogen and testosterone production declines, and with it, the skin manufactures less collagen and elastin. In fact, according to a study in the Venus Week, collagen production declines 2.1% every year in the 15 years following menopause, leading to a 30% decrease in collagen between the ages of 50 and 65. Hot flashes may occur and the skin will get drier, thinner, and more wrinkled. Because hormone fluctuations are often the result of excess weight and lack of exercise, a good dietary and exercise regimen is key in maintaining hormonal balance. However, underweight women are also at risk for hormonal imbalances. Experts advise aiming for a body mass index between 20 and 25. 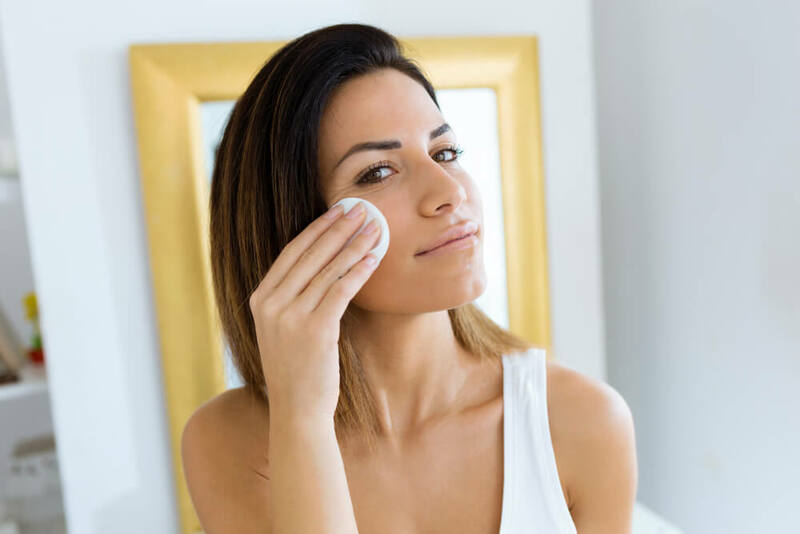 Women in their 20s can control acne by using face cleanser including salicylic acid, while older women with decreased skin elasticity should use an exfoliant weekly and an antioxidant containing moisturizer. Retinoids can help with wrinkles, and all women should wear sun screen, as sun damage can intensify unwanted changes in the skin. Are your hormones wreaking havoc on your skin? Let us know how you’re coping. We love to hear from you. We’ve all seen it. The celebrity weight transformations. A celebrity gets a role and that calls for an actor with a muscular physique and all of a sudden they’ve transformed into the “Incredible Hulk,” seemingly overnight, adding masses of muscle to their formerly moderate frames, only to slim down just as quickly to normal or even emaciated proportions depending on their next role. Of course they will openly discuss how they “bulked up” or “slimmed down” with tales of excessive carb, consumption and exhausting workouts or stories of food deprivation worthy of a homeless orphan. However, while we are used to the seemingly impossible becoming commonplace in Hollywood, we hope for a more stable body weight for ourselves. When we build muscle, we generally hope to maintain it, but we need to use it to make sure we don’t lose it. If you don’t start exercising now, your muscles will shrink by the time your are seventy. Two recent studies found that the atrophy of muscles previously though to be a normal part of aging is not inevitable. One study used MRI snapshots to compare muscle mass in the mid thighs of athletes aged 40 to 81. Images revealed not much difference between the younger and older athletes and found very little decrease in mid thing muscles with age. In contrast, in healthy but sedentary 70 year old, the results were very different, showing a significant decrease in muscle mass. Another study looked at the “motor units” of the leg muscles. Motor units are the basic units of the muscles, each of which is connected to a single neuron. It is believed the part of the general weakening that occurs with age is attributed to the atrophy of the motor units. The study revealed a close similarity in the number of motor units of 60 and 20 year old runners. However, this did not apply to the arm muscles, with older runners and non runners alike experiencing similar decline in the motor units of the arms. The loss of muscle mass, also known as sarcopenia, can be managed with exercise. Exercise stimulates the release of hormones crucial to healthy muscle mass, such as the growth hormone, crucial to the mechano growth factor. Exercise can also prevent the loss of essential bone and muscle associated with aging. Although aerobic exercise is great for the cardiovascular system and effective in keeping down fat levels, it is only mildly helpful in maintaining the lean body mass you already have. When it comes to the preserving and increasing lean mass, resistance training is the way to go. The Federal Centers for Disease Control and Prevention advises strength training, such as using weights, machines, bands, and other devices to promote mobility, improve fitness, and increase bone density. Because your body is made primarily of “push and pull” muscles, it is important to focus on exercises that focus on those movements. The squat is a great whole body “push” exercise and should be coupled with a whole body “push-pull” like the deadlift, which incorporates core and lower body muscles. For the upper body, the bench press and barbell row are the two main lifts to incorporate into your strength training routine. Doing these will let you minimize finishing exercises for the abs and calves. How are you using your muscles? Let us know! You’re looking great! Skin Care Science: Can the Aging Process Really be Slowed? It is a fact that we are living longer than ever before in history. The National Institute on Aging states: “In 1970, the average life expectancy at birth in the United States was 70.8 years; in 2008, it was 78 years; and by 2020, the U.S. Census Bureau projects life expectancy will reach 79.5 years.” Not only are we living longer, but our quality of life is steadily improving. Chronic illnesses, diseases and disabilities that were once considered an inevitable part of the aging process are becoming less significant and more manageable. The truth is that aging itself is inevitable, but Resveralife tries to show you ways to slow signs and symptoms of the aging process. One of the most talked about areas of health today is the importance of antioxidants. Antioxidants help to protect the body against damage from environment such as free-radicals. 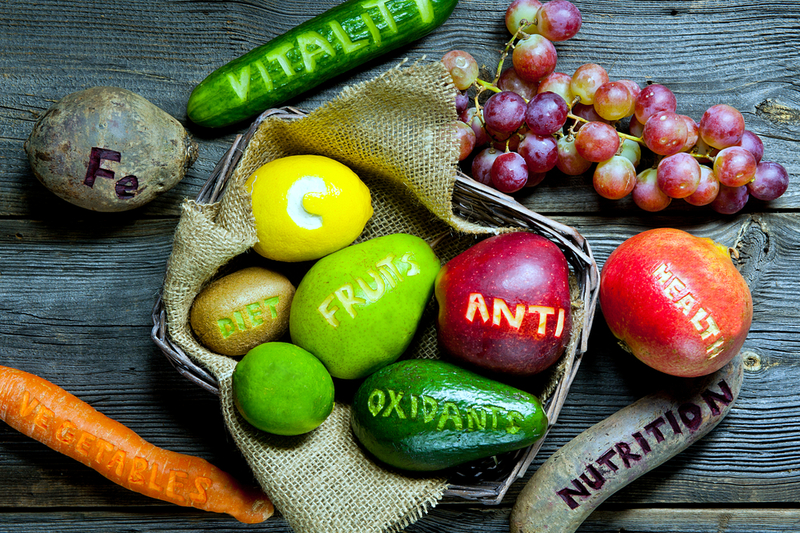 Antioxidants are not only beneficial to physical health, but also to the appearance of skin and body. Fruits and vegetables are high in antioxidants and there is research that suggests that increasing the intake of of fresh produce can have a decidedly positive effect on health. Hormones are an important component of much of our lives. 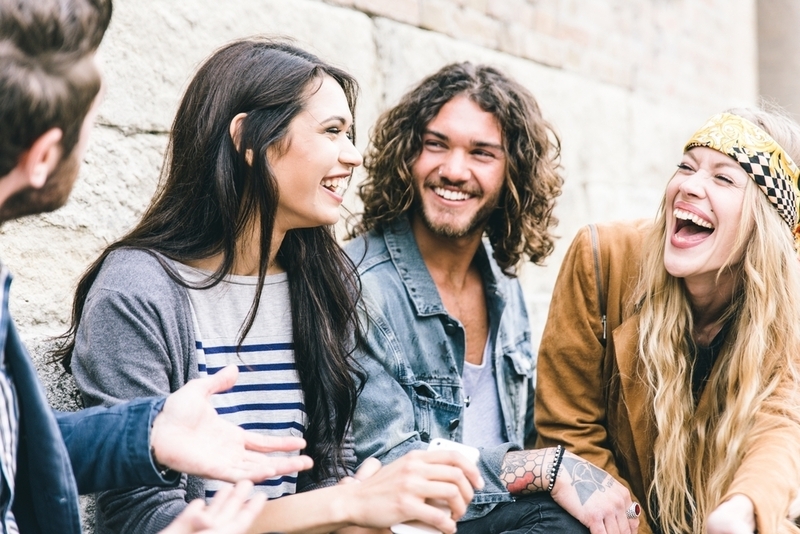 As children hormones help us grow into our teenage years. Hormones are largely responsible for other bodily changes, such as menopause. When we reach older age, the level of hormones in our bodies begins to decline, though experts are not quite sure why this happens. There is a story regarding hormones: once hormones are replenished in the body the experience of aging is drastically altered. People who have used hormone therapies say that they experience life as they did when they were young and some go so far as to claim that hormone therapies have slowed their aging. There is little research to support that hormones act as a veritable “fountain of youth.” Because there are multiple theories regarding hormone therapies, experts suggest taking supplements or medications that are prescribed by a physician only. Reservatrol is a compound that can be found in grapes, red wines and nuts. While the idea of drinking some Chianti and grabbing a handful of peanuts to combat aging is desirable, the reality is a little more complex than this. The National Institutes on Health cites a study by a staff member at Harvard Medical School that does indeed point to the fact that reservatrol affects the mitochondria, the portion of the cell responsible for energy. The research demonstrated that reservatrol does activate enzymes known as sirtuins. While red wine in moderation may help to slow aging, it is best to consult a doctor prior to beginning reservatrol supplements. That being said, the ideal way of making the best use of resveratrol is to use for skin products that contain this anti-aging ingredient. The most effective way to slow aging is to maintain a healthy, active lifestyle. A diet full of whole grains, fresh produce and lean meats and dairy products will provide the necessary vitamins and nutrients needed for a healthy, strong body. A proper skin care routine will protect your skin from accelerated aging and free radical damage. Moderate exercise for 20 to 30 minutes five times a week also keeps the muscles strong. While the aging process can be slowed, it is going to happen. Aging gracefully always includes a healthy diet, proper skin care, strong body and sense of humor.